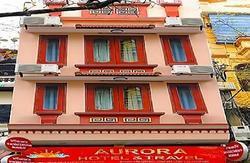 Being located very closed to Hanoi Opera House and Hoan Kiem Lake. 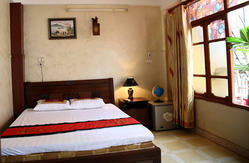 We are glad to offer you a very good location to explore Hanoi. 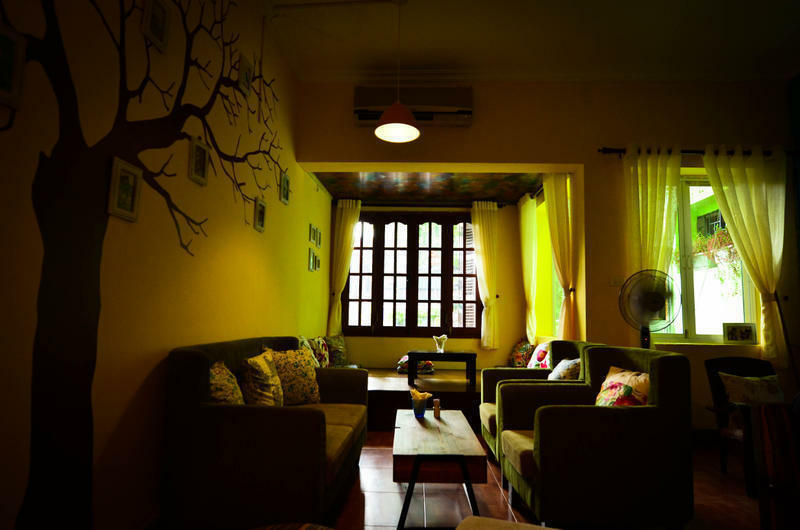 Besides, we are not just simply a hostel, but also a cafe lounge where you can have a good time with your friends, and the local people.